Great service and very polite and professional. 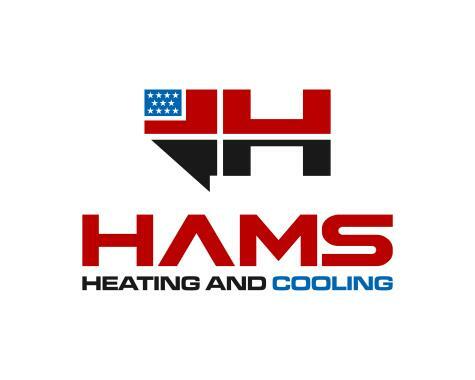 Drew and the Hams team made a great effort to repair and service our RV air conditioners before we left for our tripto Arizona. When I told them we were working on a short timeline, they made every effort and accommodation possible to insure we had air conditioning. Thanks Hams! 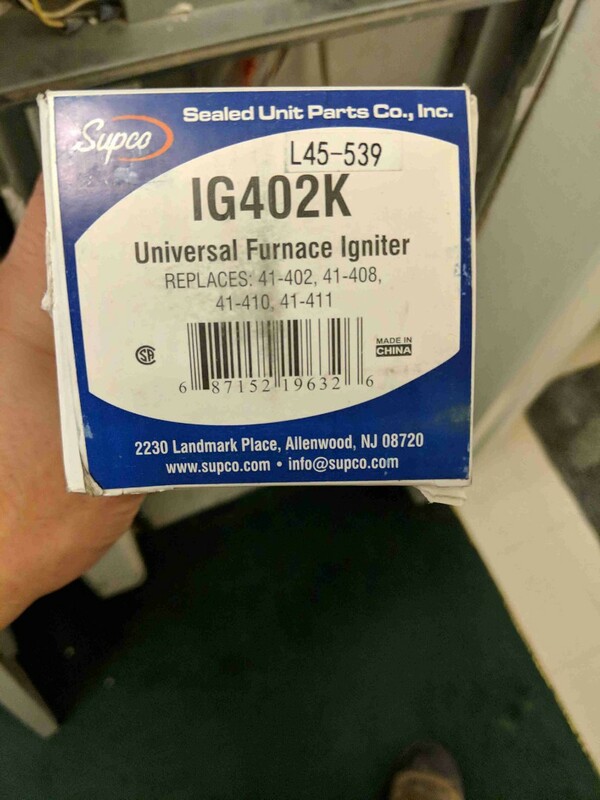 Prices are very reasonable and they give great customer service. 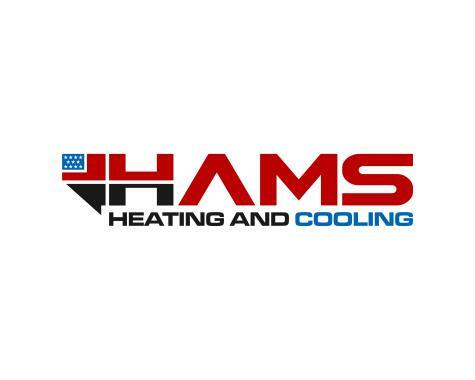 Our experience with hams heating has been exceptional, The quality of the work is outstanding as well as their customer service. I Highly recommend their services and products.